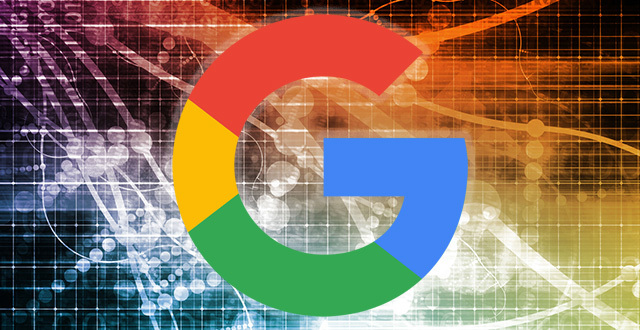 Last week, during the AMA with Google at SMX West, Google's Gary Illyes said he doesn't see machine learning and artificial intelligence taking over most of the Google ranking algorithms because it is too hard to debug. He said, yes, they have elements of machine learning, such as RankBrain, and other things (he wouldn't say what other things). But he also said that he doesn't seem machine learning completely taking over all the ranking algorithms. Debugging a machine learning process is too hard because machines do the work themselves. If someone hand codes an algorithm, it is way easier to debug issues with that. In terms of what else in the algorithm is run by machines, outside of RankBrain? We know Google Photos uses ML, we know Google Translate does, some of YouTube, but what else in core search? We don't fully know yet.